The majority whip of the House of Representatives raised the possibility of giving in to President Donald Trump’s demand for $5.7 billion in border security, but with the caveat that it not go toward construction of a wall. 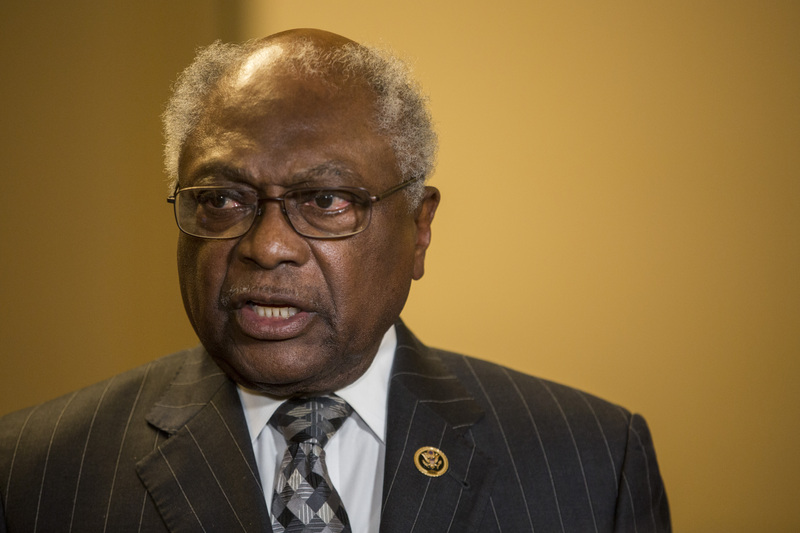 “We see ourselves fulfilling that request” with a “smart wall,” Democratic South Carolina Rep. Jim Clyburn said to reporters Wednesday, according to Reuters. Clyburn suggested a compromise bill that could include funding for more border patrol agents, x-rays, sensors and drones. However, the house majority whip said such legislation would bar funding for a border wall. The proposal, if passed in the House, would likely die in the Republican-controlled Senate and would certainly not be signed if it reached Trump’s desk. While the offer would likely not suffice Trump’s demands, Clyburn’s proposal is a major shift from statements he recently made. The Democratic leader’s pivot comes as the partial government shutdown entered its 33rd day Wednesday, the longest shutdown in U.S. history. The president offered a “common-sense compromise” Saturday, an offer that includes funding for the border wall in exchange for DACA protections for Dreamers and extended legal status for Temporary Protected Status (TPS) holders. However, House Speaker Nancy Pelosi immediately rejected the compromise.